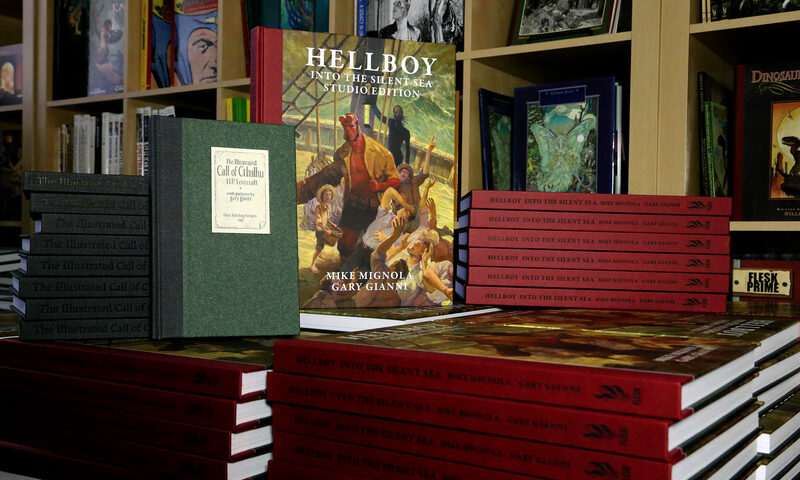 New Gary Gianni Book Revealed Next Month! The new Gary Gianni book will be revealed next month. This is one of my favorite ink pieces that will be included in the book, simply based upon Gary’s mastery of the ink line. It’s stunning! As I’ve mentioned before, I like to work in three’s. We’re putting the final touches on this Gianni book, Frank Cho’s Ballpoint Beauties, and Ambedo by Tran Nguyen. Actually, there’s a fourth, fifth, sixth and seventh new book that are well into the production stages as well. But the first three that I mentioned are the primary focus at the moment. A lot of big news will be shared early in the new year! 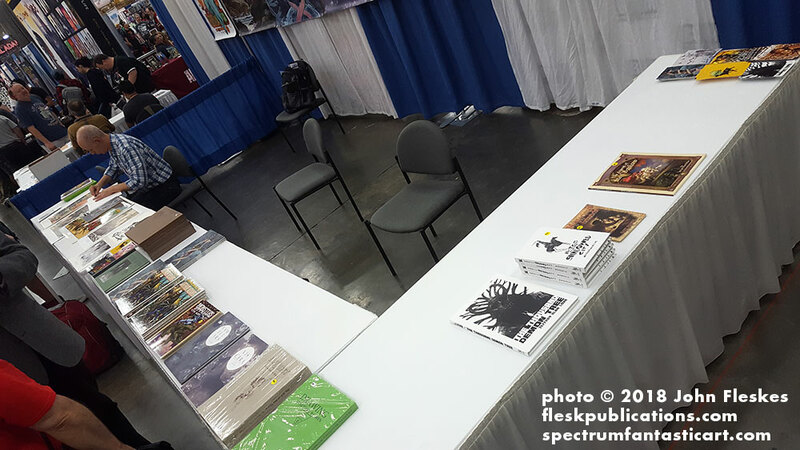 Flesk Booth #5019 at San Diego Comic-Con! New Prints and Books! Come visit us at San Diego Comic-Con. 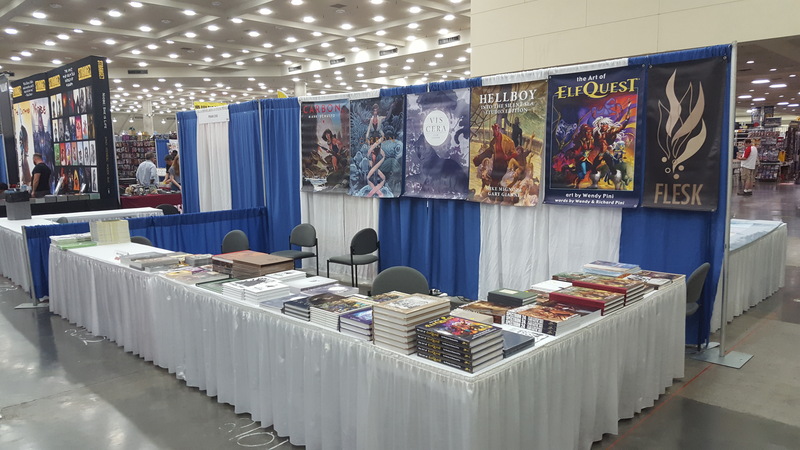 Flesk booth #5019. Arthur Adams, Daren Bader, Frank Cho, Terry Dodson, Craig Elliott, Lance HaunRogue, Richard Pini and Wendy Pini, Jim Silke, Gary Gianni, William Stout, Bruce Timm, and more artists who we’ve worked with will be there! Daren Bader and Lance HaunRogue, the artist and writer of Tribes of Kai. Signing at the Flesk booth on Thursday from 2:00-3:00. Richard Pini and Wendy Pini will be signing at our booth on Friday from 2:00-3:00. 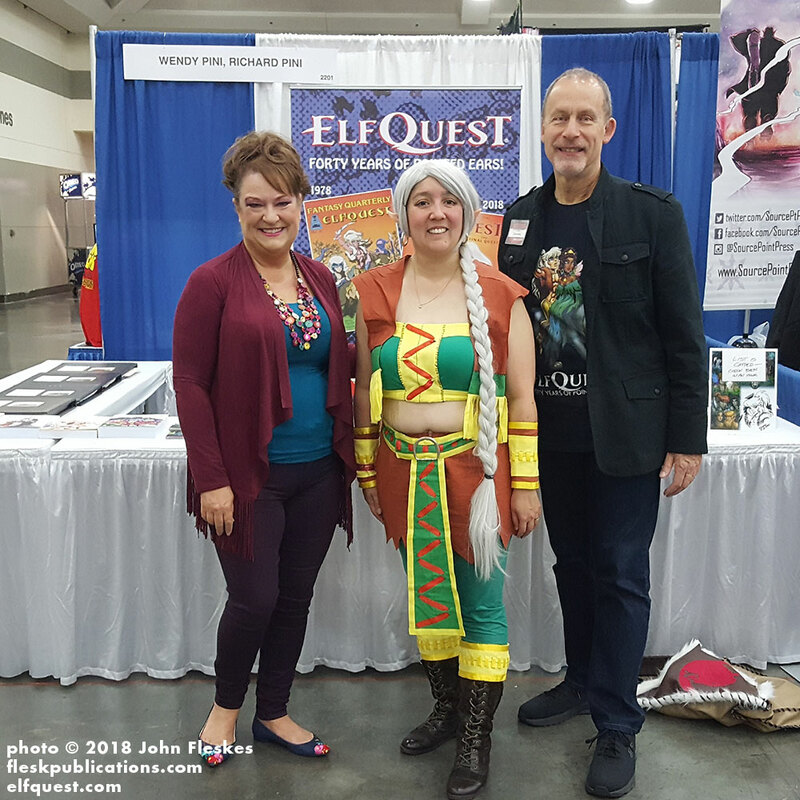 We’ll have copies of The Art of Elfquest, Elfquest: The Art of the Story, and Line of Beauty: The Art of Wendy Pini with us. Debuting at our booth will be our new series of prints! The new Wendy Pini prints are ready for San Diego Comic-Con! 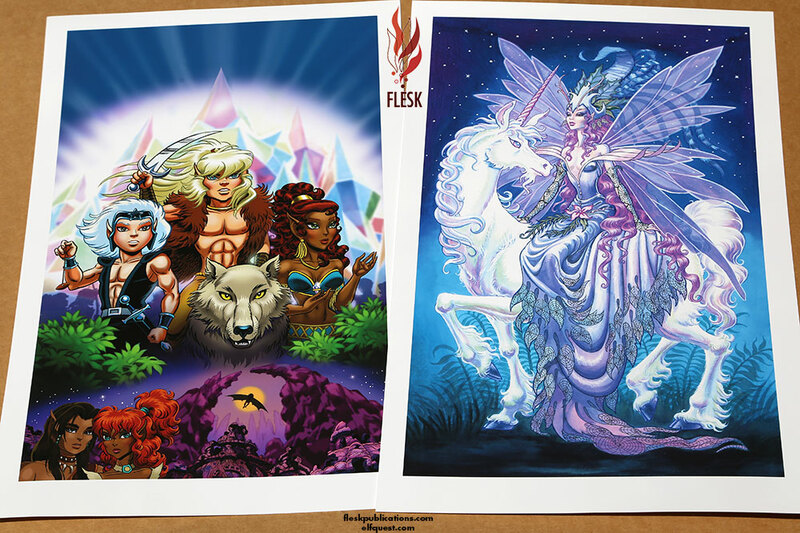 These fine art prints can only be purchased at our Flesk booth #5019. Each is made with the finest museum quality paper and archival inks, and made to the highest standard that you can expect from Flesk. The new Bruce Timm prints are here and ready for San Diego Comic-Con! Flesk booth #5019 is the only place where you can get these official prints by Bruce Timm. There are 13 different prints available. 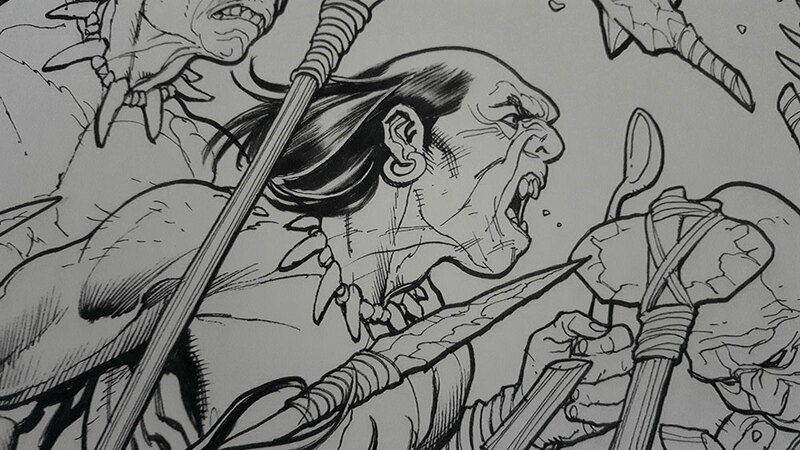 The art has been scanned from the original artwork, plus the paper and inks are museum quality, archival and will last longer than any of us! These are gorgeous! Bruce will be at the show where you can get them signed as well. We’ll have free postcard giveaways and a full selection of our latest Flesk books. 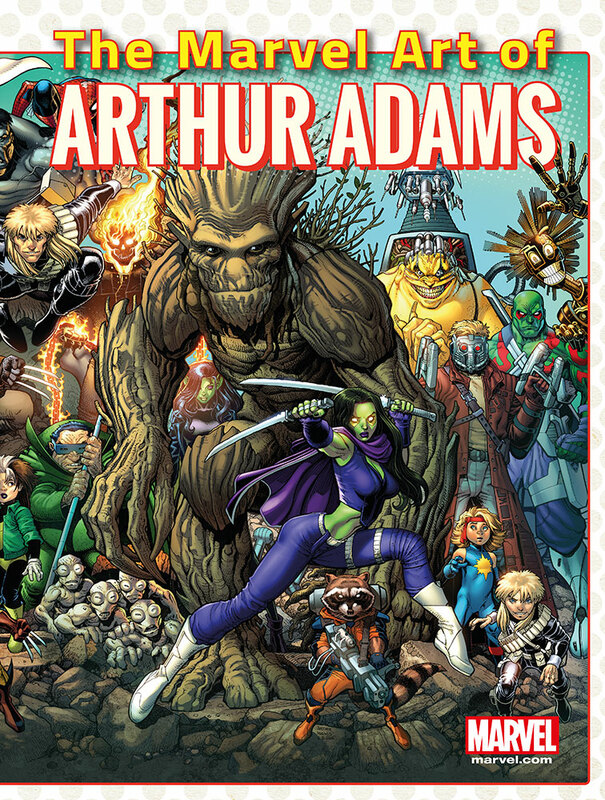 New Books by Arthur Adams and Wendy Pini. Plus, New Jacket for Frank Cho’s Drawing Beautiful Women! We have three new titles are arriving this week! 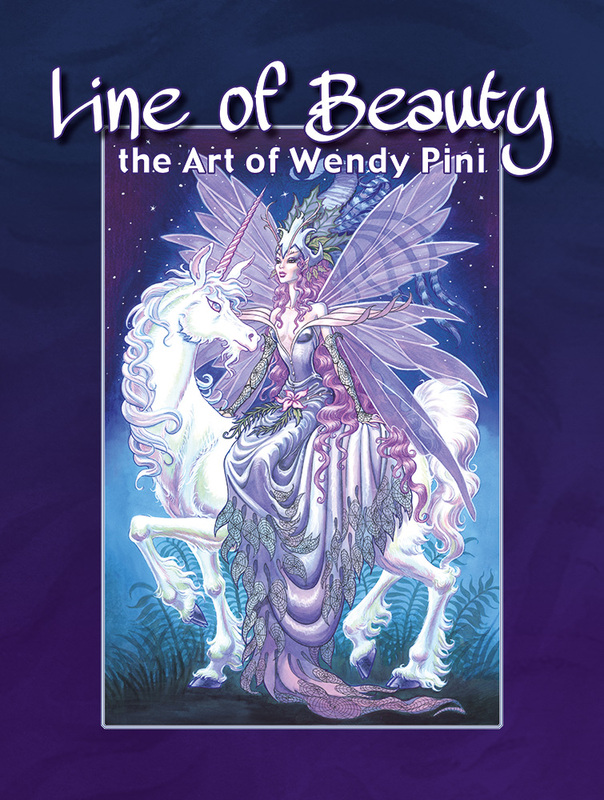 Line of Beauty: The Art of Wendy Pini provides a comprehensive look at rare material from Wendy’s two Beauty and the Beast graphic novels, her Galaxy and If magazine covers and interior art, and preproduction art from the animated The Lord of the Rings film. 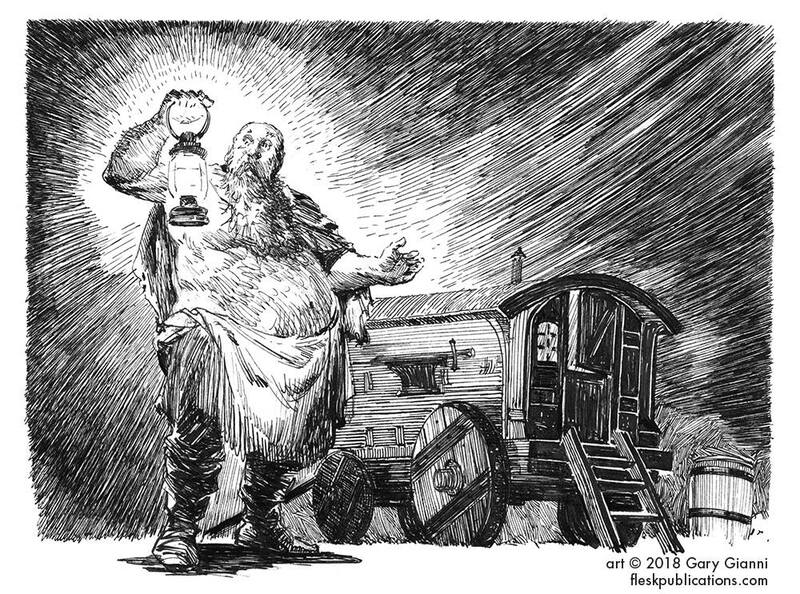 It highlights ambitious projects such as Masque of the Red Death and Law and Chaos, includes exquisite art from the Land of Myth series of prints, and much more. The highest quality of reproduction is made possible through direct access to the original art or the best original source material, which has been made available from the Pini archives. 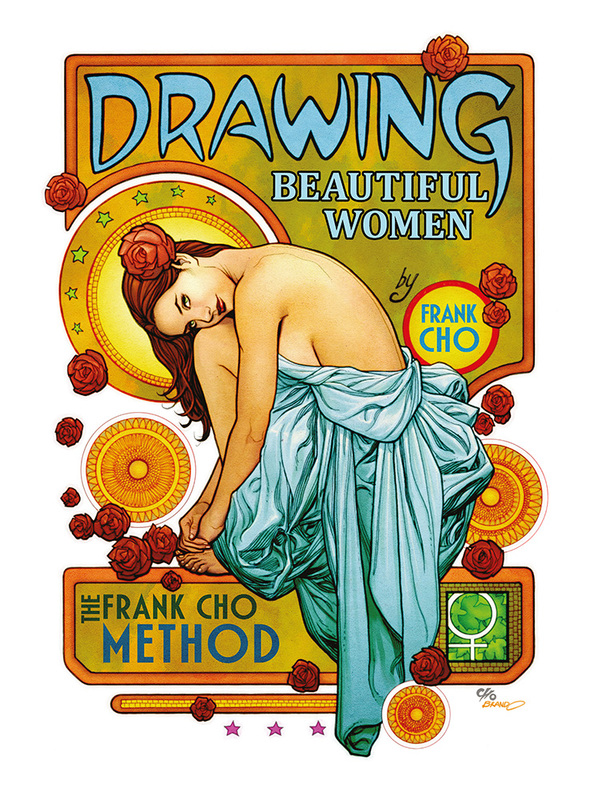 Frank Cho, the acclaimed creator of Liberty Meadows, shares his secrets to drawing the lovely women he is renowned for with his Drawing Beautiful Women: The Frank Cho Method. His exquisite line and masterful brushstrokes are explored to give the beginning artist, along with the most advanced professional, all the tools and knowledge needed to draw beautiful women. This publisher’s edition hardcover includes a new revised jacket and an extra 16 pages, and is only available from Flesk and Cho. 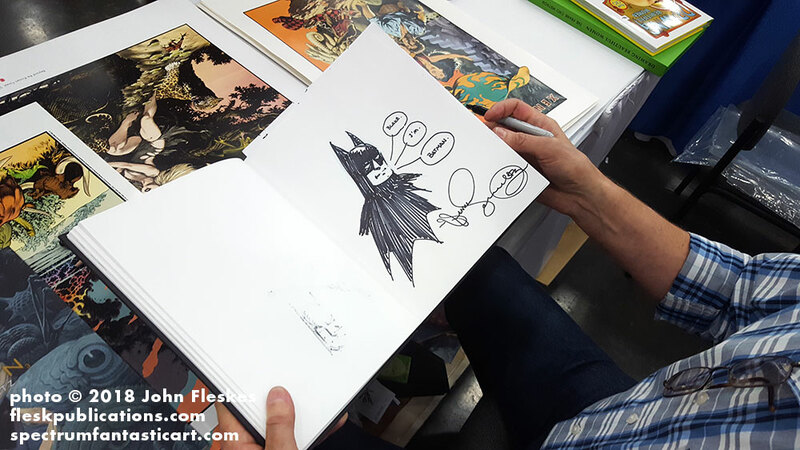 You get the extra content which includes bonus artwork and an exclusive Frank Cho interview, plus an alternate designed jacket and book boards for only $5 more than the hardcover trade! This edition will not be available through the book trade. All pre-orders begin to ship by the end of this week. Text and photos copyright © 2017 John Fleskes. Videos © 2017 Flesk Publications. Artwork © 2017 its respective artists. All Rights reserved. 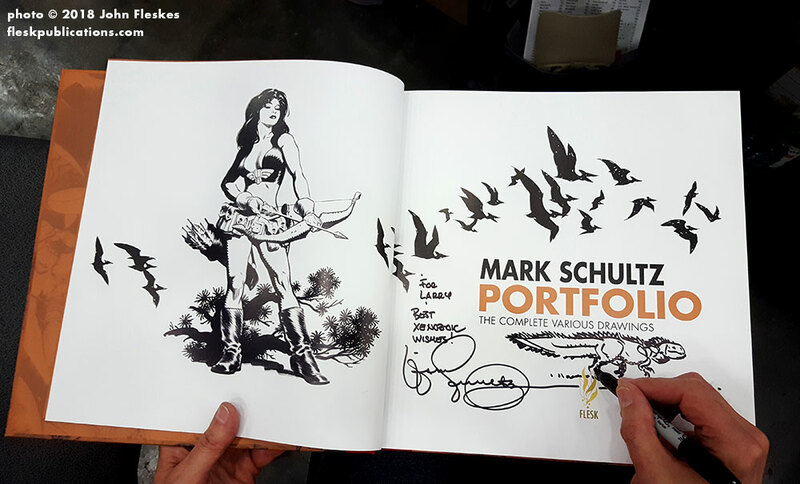 New Jacket for Frank Cho’s Drawing Beautiful Women Book! 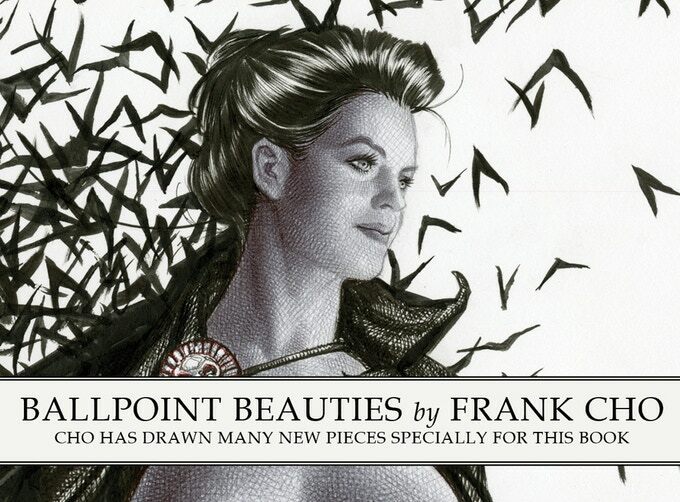 The Publisher edition of Frank Cho‘s Drawing Beautiful Women book is getting a new jacket! Isn’t it gorgeous! The colors are by Brandon Peterson. This is the book version that has the extra 16 pages of bonus material and is not available in the book trade. The pre-order discounted price is just $29.95. These will be available on May 1st and can be pre-ordered from our Flesk website now.